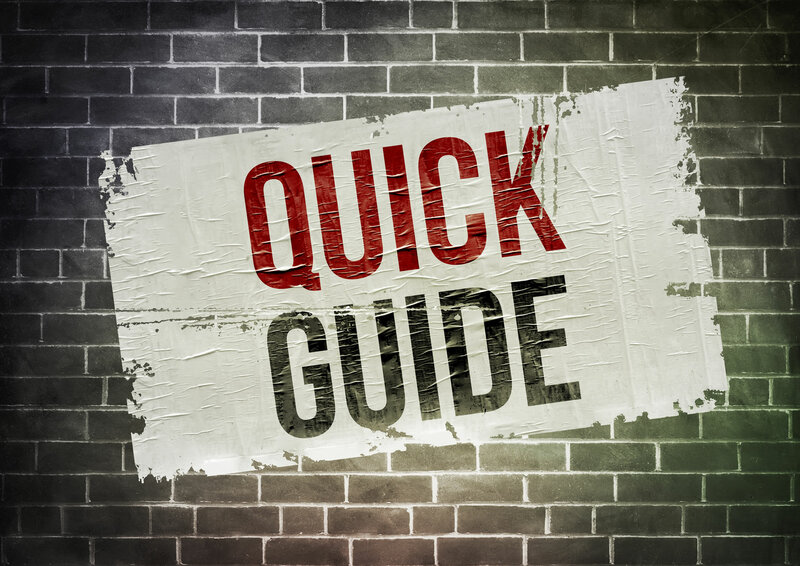 There are many things to consider when creating your new retail store, whether you are new to retail or opening another store in your portfolio – our quick start guide provides useful pointers to get you moving. Our experience has seen these steps often overlooked and creates challenges for retailers at handover stage. 1) Is the site right for your needs? – Is the site fit for purpose? – Are there any building challenges that prevent bringing your plans to life? – Do any constraints exist from the landlord? – Any specific design guidelines that are required? A full understanding of the site being leased is essential – beyond just the location. 4) Be clear on costs – what is included and excluded? Understanding costs is absolutely essential. If you are comparing costs from multiple suppliers, ensure you are comparing like for like. – Other suppliers who understand retail will include all the specifics. They will provide a comprehensive cost for all requirements for your store to be fully ready to trade. Get clarity – remember, a higher cost may have factored everything in so there are no surprises along your shop fit journey. – The client approval of both drawings and costs. Include all key stakeholders within the business for approvals to prevent changes being made. – Other approvals including building approvals, council approvals etc which may be specific to your industry. Final approval documentation is critical and may often need referring back to in the building process. Over the years shop building and installation has become more regulated for the safety and protection of both the landlord, tenant and its customers. Working with professionals who understand these regulatory requirements, make the shop building journey far less stressful.